Just what your body needs after a long day on the road. 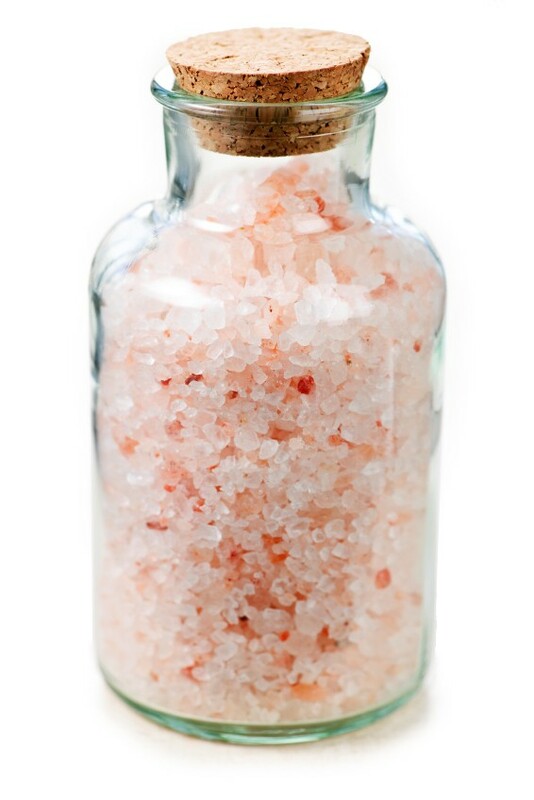 Soak, relax and reenergize with 100% natural Dead Sea salt crystals and minerals. 100% pure Dead Sea salts. Fragrance.